Samsung Galaxy S10E, S10, and Galaxy S10 Plus are going to be the latest and one of the greatest smartphones from the South Korean electronics giant. These highly anticipated flagship phones are going to be launched on February 20, 2019. These phones feature all the latest hardware and software specifications including the Snapdragon 855 for United States, Exynos 9820 Octa (8 nm), 6 GB of RAM, 128 GB of default storage, and much more. There will also be a 5G variants of the Galaxy S10. 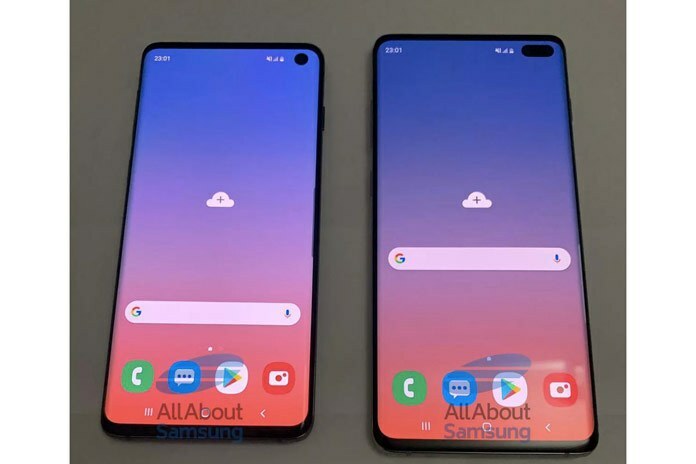 We already have several leaked images of the Samsung S10e, S10, and S10+. The Infinity-O display with just a single camera cutout on the screen for the selfie camera. Without the notch, the design looks clean. From these leaked images, users have been able to render the stock wallpapers for us all. Here we are listing all the available wallpapers of Samsung Galaxy S10 phones in high resolution. We will keep updating this post as we get hands on more such wallpapers. So stay tuned. Updated: More wallpapers in section 2. Here is the official images of the Samsung Galaxy S10 and S10 Plus from Evan Blass. The official image has a new wallpaper in it. 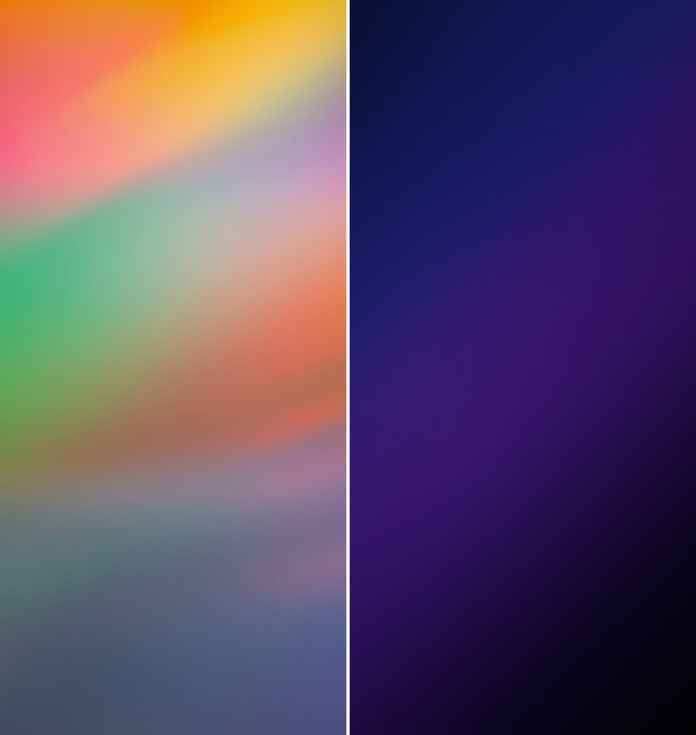 Here we have listed the official or built-in stock wallpaper from Samsung’s latest flagship Galaxy S10 and S10 Plus. Here is a link to the tweet. Simply right click from desktop browser or hold onto the image using mobile phone to save the image. The built-in stock wallpapers from Samsung’s latest flagship Galaxy S10 are now available for download. Though we may only have 1 high definition stock wallpaper from the S10 for now, we will keep you posted with more. Simply download them to phone, extract using a file manager, and set as homescreen or lockscreen wallpaper. Here is a sample of the wallpaper. The high resolution image is listed below as a zip file. One UI is the latest firmware update from Samsung, currently rolling out to many of the flagship phones from past 2 generations. This includes Galaxy S9, S9+, Note 9, Galaxy S8, S8+, Note 8. 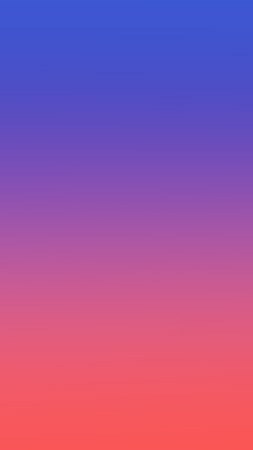 Here are the stock wallpapers from One UI. The files are compressed within a zip. So copy them to your phone storage, extract and apply. Thanks to IceUniverse on Twitter for the featured image. Let us know about your experience in the comment section below. Like and share us on social media too.